It’s now getting really close to the Nokia 800 launch and yet more “leaks” are appearing. This time there’s a super up-close render of the new Nokia Windows Phone lovechild, and Nokia badly need it to succeed based on their recent drop in operating profit. The 800, which was previously known as Sea Ray, shows the handset in blue, although PocketNow say that there’ll be a pink and black version too. 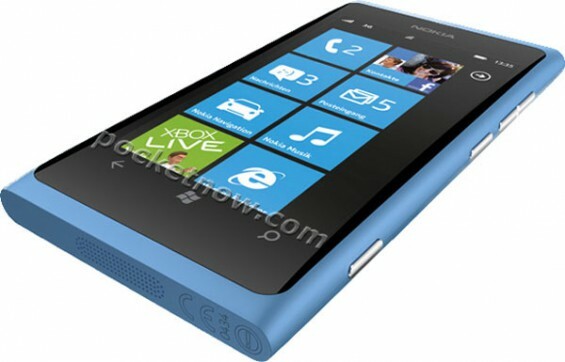 It’s expected to be announced at Nokia World next week.